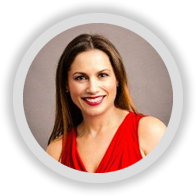 Dionne Mischler runs a sales training consultancy in Orange County, California. 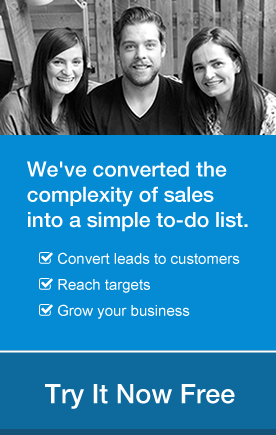 One thing she does to boost the confidence of new salespeople is to show them that the sale is not actually about them. So the sale is not about the salesperson. “It’s about the customer on the other end of the phone,” says Mischler. “How do you talk in a such a way that you put the other person first?” One way to put the customer first is simply by asking questions. 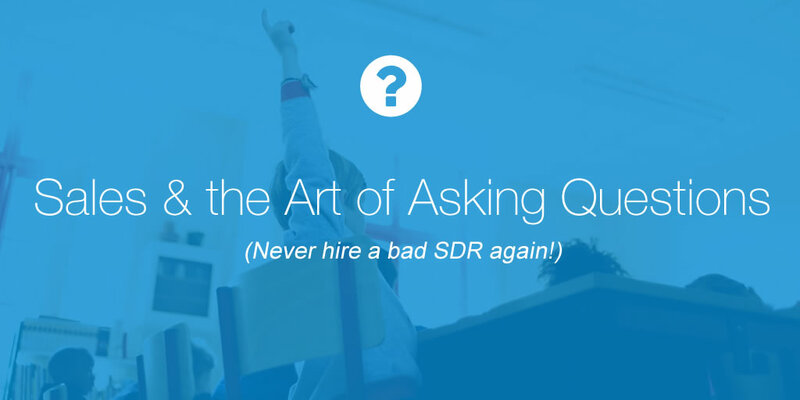 What makes a good SDR? According to Mischler, it’s lack of fear and the ability to ask questions. A good AE does the same thing, but with a higher level of business acumen. Then Mischler has the SDRs play the question game, where for the next 30 minutes you can only speak in the form of question. You must take the value proposition and turn it into a set of questions. Mischler also recommends reading The Asking Formula by John Baker to learn how to use the art of asking questions to get what you want. Mischler suggests reading Never Hire a Bad Salesperson Again. Kevin Gaither, VP of Sales at ZipRecruiter has compiled a list of questions from the book which help identify drive, competitiveness and the need for achievement. Mischler uses that questionnaire as a baseline in interviews.